Andy talks about the parable of the soil from Matthew 13:3-9 and challenges us not to be complacent, nor to have a hard heart, but to constantly seek to make our heart fertile for God to speak into and work with. How do we live out a Kingdom life? 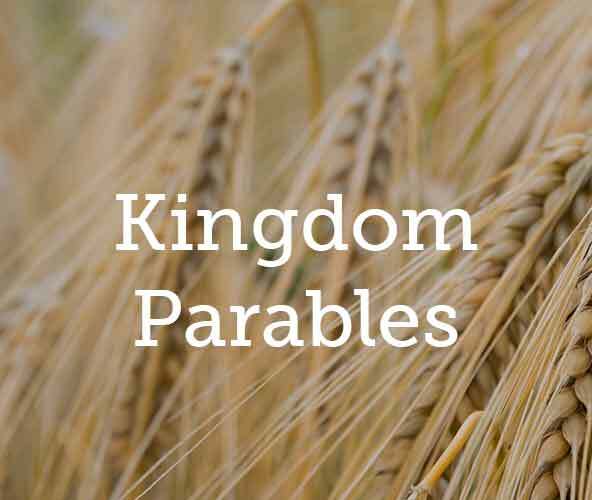 The parables are all about how to live out a kingdom life. Through the series we explore many facets of teaching that Jesus gave to us - helping to teach us how to live in the Kingdom.